Four new downloadable content packs for Gran Turismo 5 are now available to purchase from the PlayStation Store. With Update 2.0 already making significant improvements to the GT5 gaming experience, the DLC packs add stunning new content in the form of cars, tracks, special paint and racing gear. 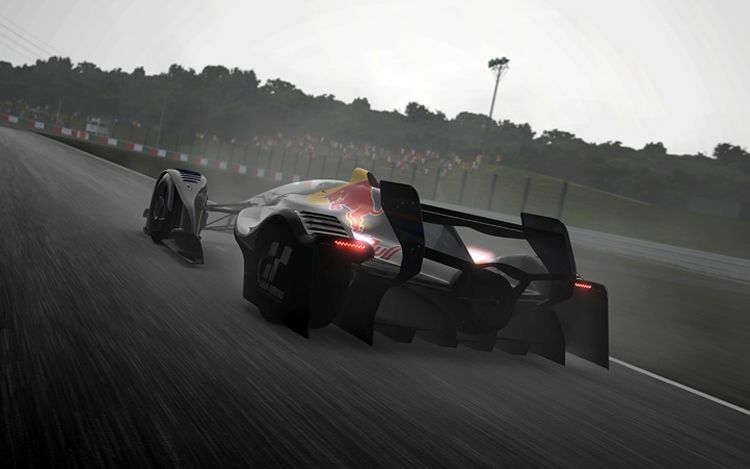 The new ‘Racing Car Pack’ includes a new iteration of the stunning Red Bull X2011, the ultimate racing vehicle designed in conjunction with Red Bull Racing and adds 11 new cars from Honda, Mazda, Mitsubishi, Nissan, Subaru, Toyota and Dodge as well as three new bespoke karts. “I was clear from the launch of Gran Turismo 5 in November last year that the game would continue to develop over time,” explained creator Kazunori Yamauchi.